"Naval Aviation" collection has been added to the game. In consists of 4 pages of items related to naval aviation like planes, landing signal officers and British CV emblems. Two temporary resources (Crowns and Florins) and a category are added to the Arsenal. You can exchange these resources for signals, camouflages, Warships Premium Account or British tier IV, VI and VIII CVs. You can get Crowns in 0.8.1 update for completing missions and directives of the “Fly! Strike! 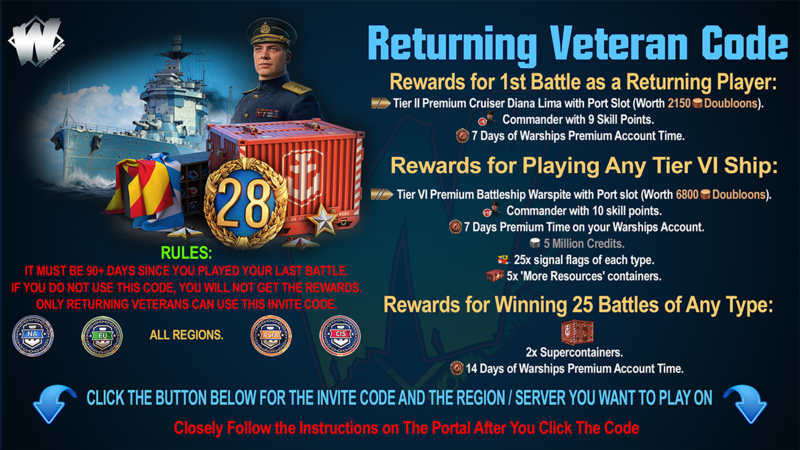 Win!” event, and Florins for missions and from “Air Supply” containers. 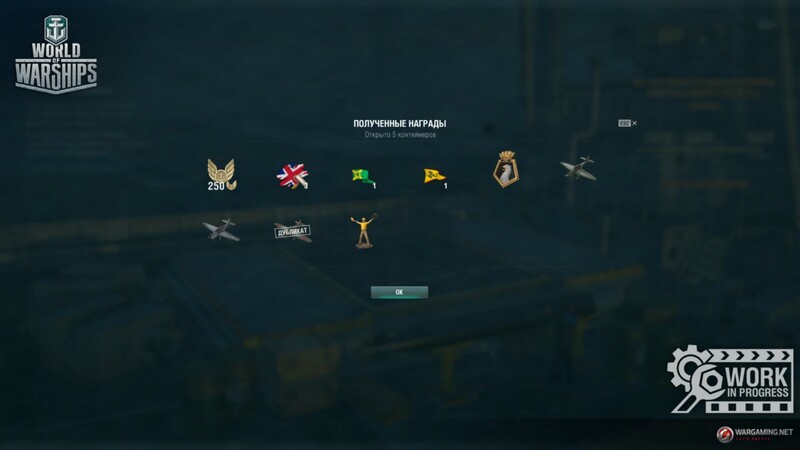 Both temporary resources are necessary to get British CV packs. 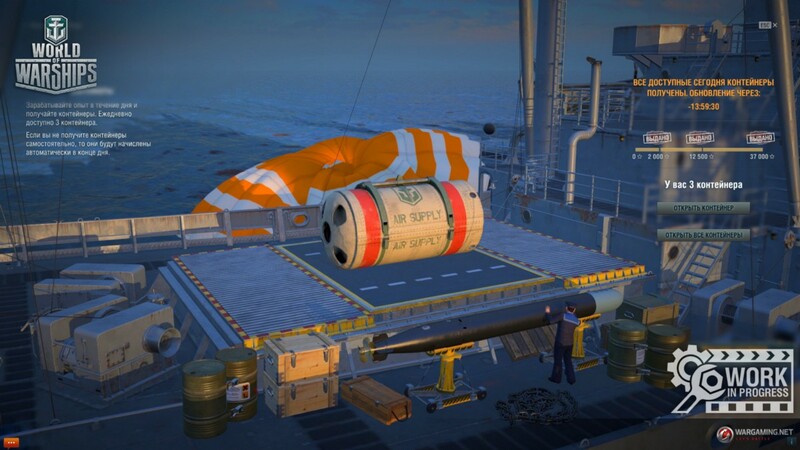 Both resources will be available in the Arsenal at least till the 0.8.2 update. Afterwards they can be exchanged for other in-game currency. There are two new “Air Supply” containers — standard and premium. 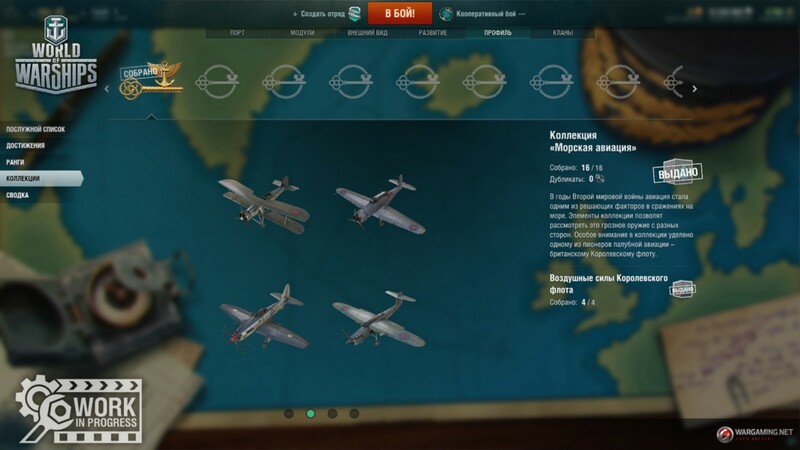 You can get signals, camouflages, Florins and items from “Naval aviation” collection. 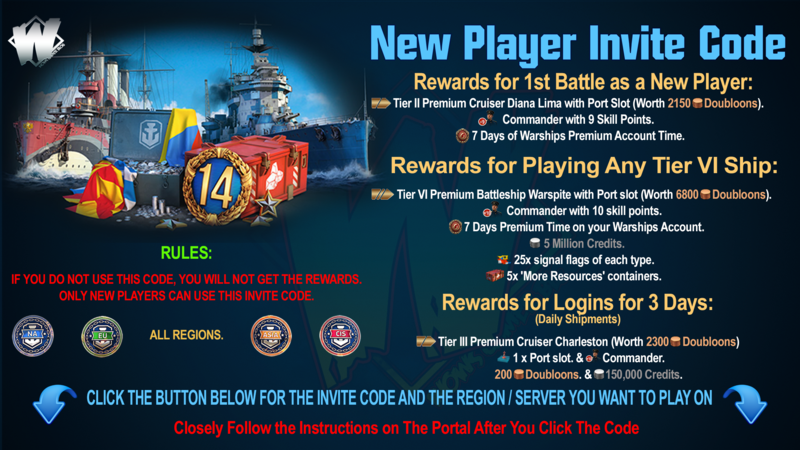 Also you have a chance to get one of the British ships: Edinburgh tier VIII, Hood tier VII, Duke of York tier VII or Vanguard tier VIII. 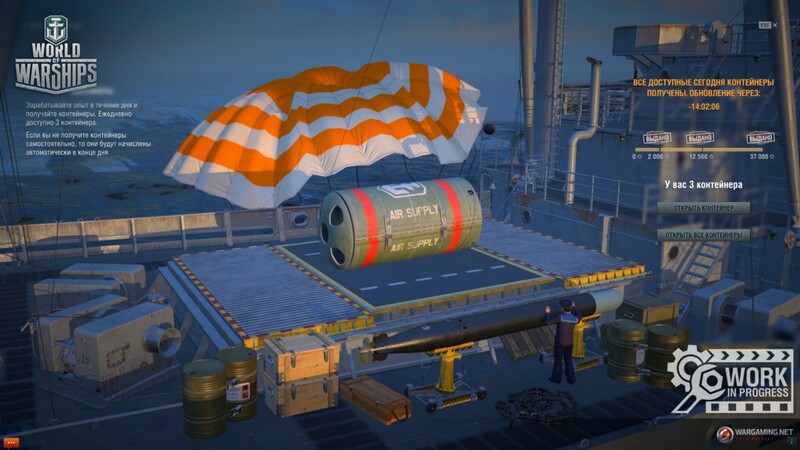 These containers could be obtained by completing missions of “Fly! Strike! Win!” directives. Following feedback, we are pleased to announce that the possibility to open all the containers at once has been added. Rewards that are obtained are sorted, summed and shown on a separate screen. IMPORTANT! Because these Changes are still being tested, the information in this Article is tentative and reflects the state of game development at the time of its publication. Changes and new features may be removed entirely or implemented differently by the time the update goes live. Screenshots, specific values of certain characteristics, and details of in-game mechanics will not necessarily be relevant after theses Changes are released on Regional Portals.